Choose any name in our cool new graffiti font. Love Inc are proud to introduce our very newest project. 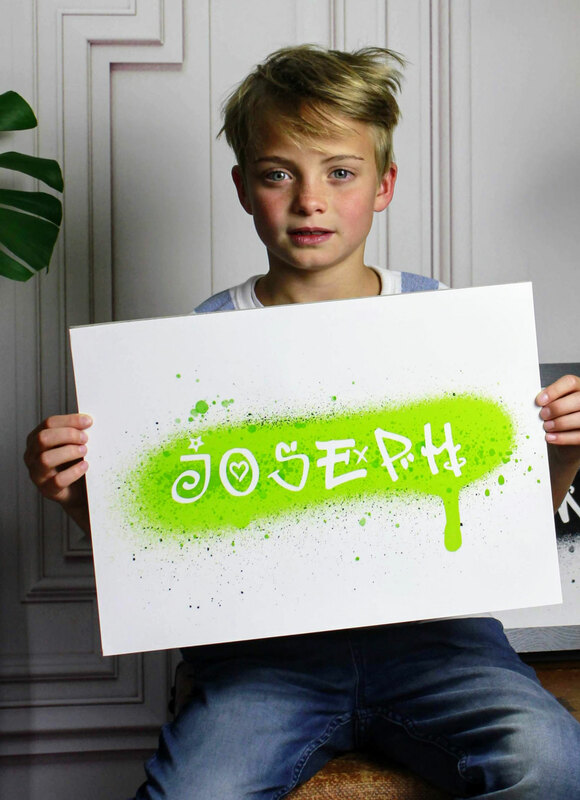 These graffiti name prints are bang on trend with their styling, using our own hand drawn graffiti font.